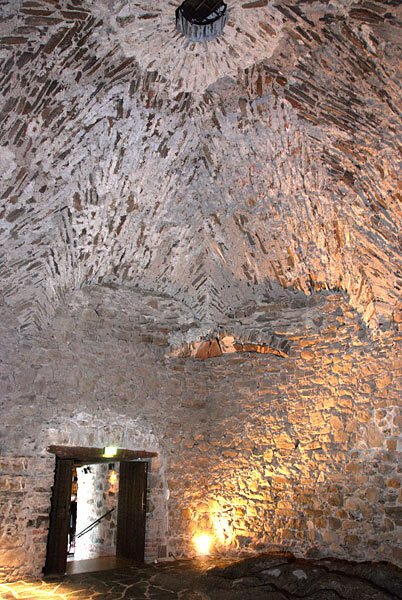 As I've heard this is one of the oldest brick vaults in Finland. There was a provision warehouse which had no doors. 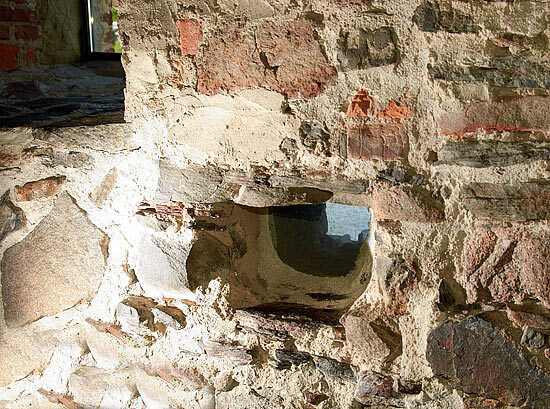 Tho connections with outer world was only through the hole in the ceiling.